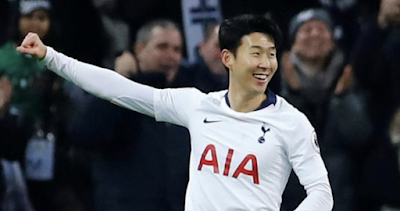 A story that will cause many more questions than answers am sure, is if players from Hong Kong, Taiwan and Macau are seen as foreign exports to the Chinese Super League or not. At present players from these countries are seen as foreign players, making it very difficult for players from these countries to make it in China. There is a chance of movement on the position of especially Hong Kong's nationality situation in China. Rumours are surfacing that the CFA want to change the nationality rules once again. What the current rule means is that people not from mainland China who are giving new contracts are seen as foreign players. The Hong Kong FA have unofficially said they have been in contact with the CFA (Chinese Football Association). This would be good for these players also, as the standard of football in China is improving. This is therefor giving these players a platform to improve further. We should find out early 2018, the outcome of these discussions. This would be good news especially for up and coming goalkeepers as they would again be able to play in China. The present rule prohibits foreign goalkeepers from playing in China. 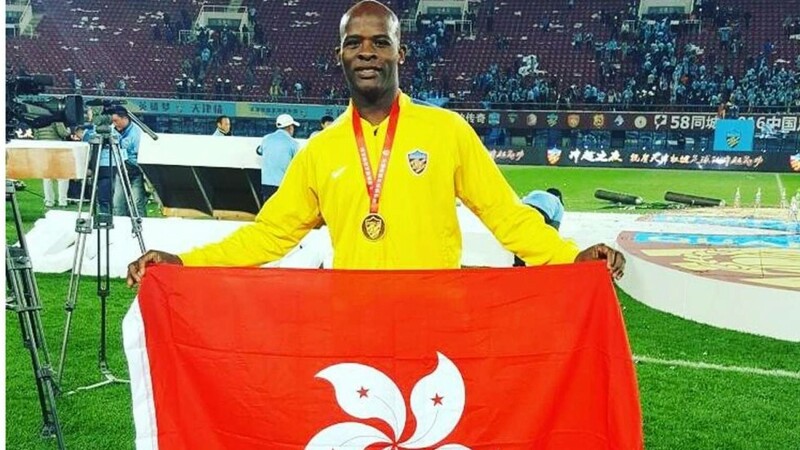 For Hong Kong's best player in China, Festus Baise this will be very good news if the discussions are positive. Festus Baise is currently playing at Guizhou Hengfeng in in the CSL and captained them for most of last season. With his contract up now, it is not clear if he will be signed on again as a foreign export. However if he is not classed as a foreign player he would be getting a new contact it is reported.